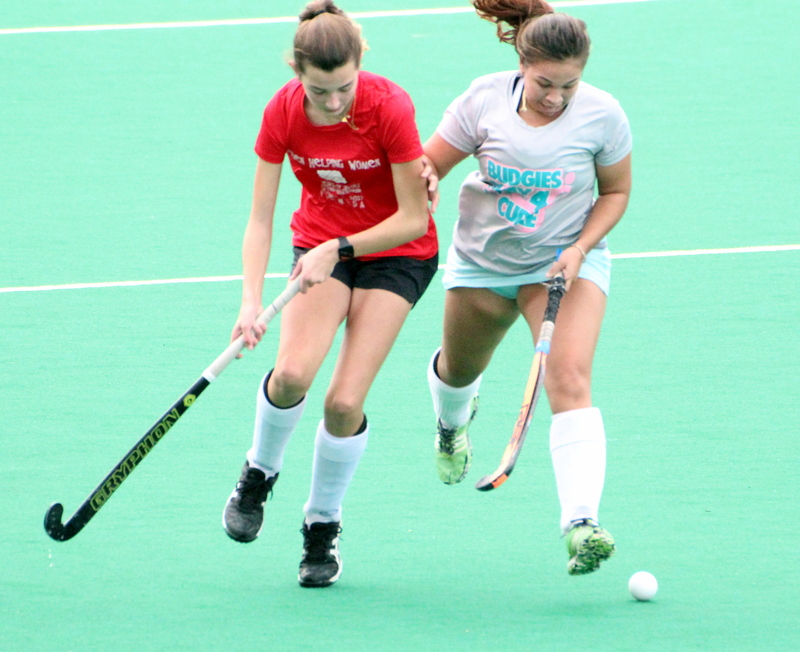 The Bermuda Field Hockey season resumed at the National Sports Center with a double header that produced 14 goals. The Mixed A Team defeated the Mixed B Team 3 – 0, Peter Loader scored a Field Goal in the 20th minute, Loader would double the lead with his second Field Goal of the game in the 25th minute. Lynsey Turner would make it 3 – 0 to the Mixed A Team with a Field Goal in the 37th minute. The Budgies would score early and often as they defeated the Bermuda Under 21 team 11 – 0. The Budgies would get a hat-trick from Georgia Thams, while Renee Greenslade, Keishae Robinson and Lauren Cardwell all added 2 goals each. Kascia White and Francesca Cacace score a goal each.